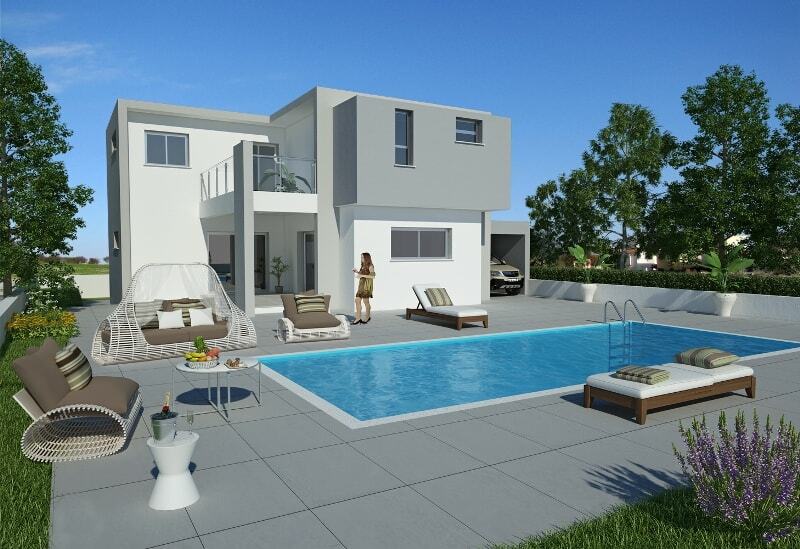 Brand new villa for sale in Larnaca, Pervolia. The project consists of 18 modern villas only 300 m away from the beach. Property measurements: plot - 596 sq.m., covered area - 218 sq.m. 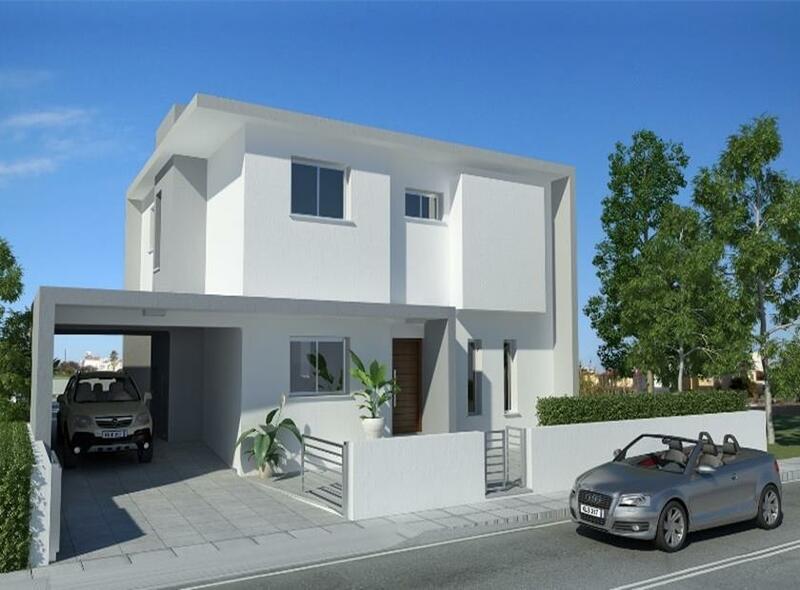 Ground floor comprises living room, kitchen, dining area, veranda, storage room and 1 WC. First floor comprises 3 bedrooms (master bedroom has a walk-in wardrobe), 2 bathrooms and veranda. 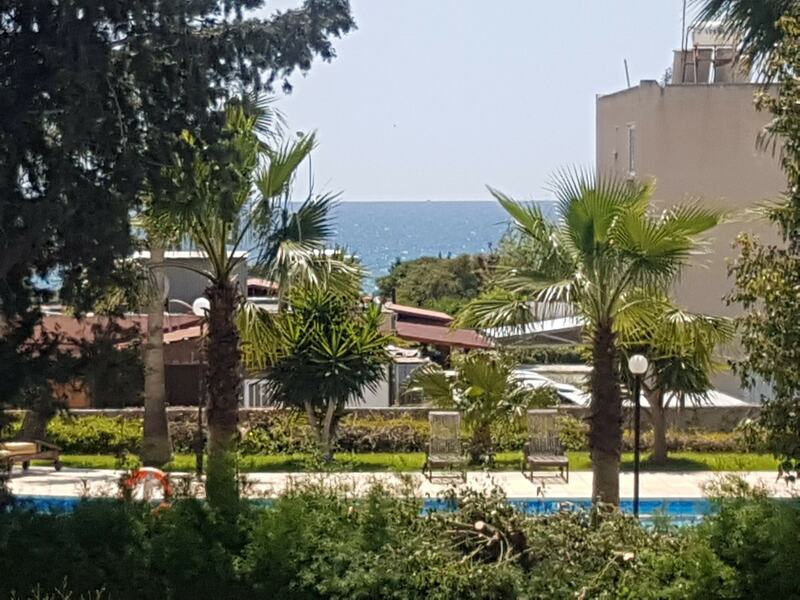 Features: covered parking, pressurized water system, solar heater, fitted wardrobes, granite kitchen worktops, double-glazing. Completion - 11 months from signing the contract. 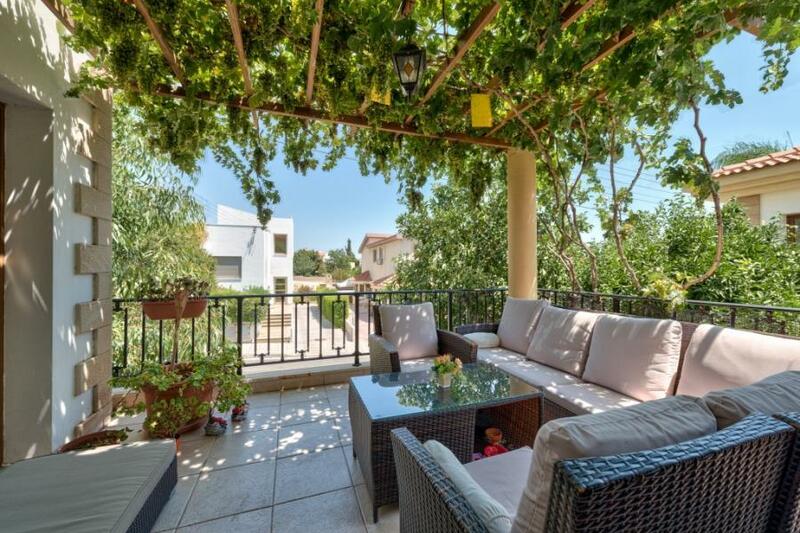 Selling price of the villa is 350 000 euros + VAT.